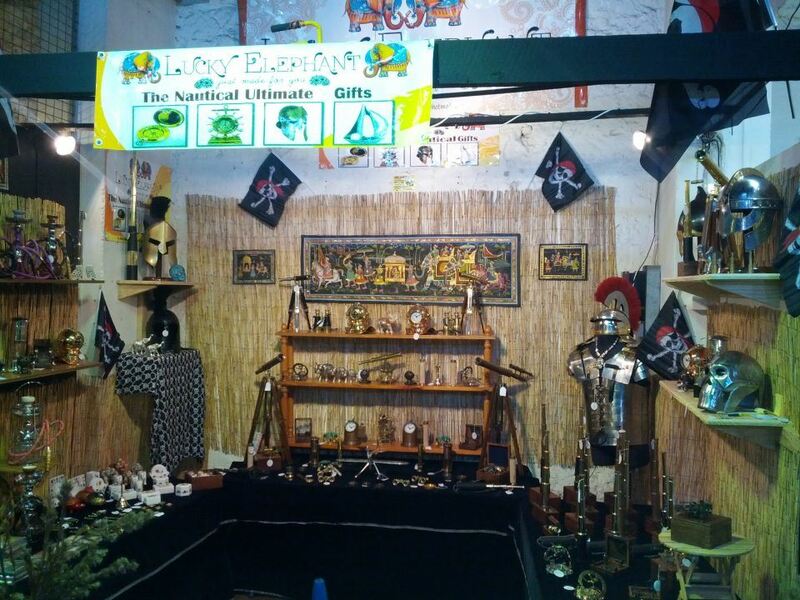 One stop shop for all your maritime nautical décor & gifts. 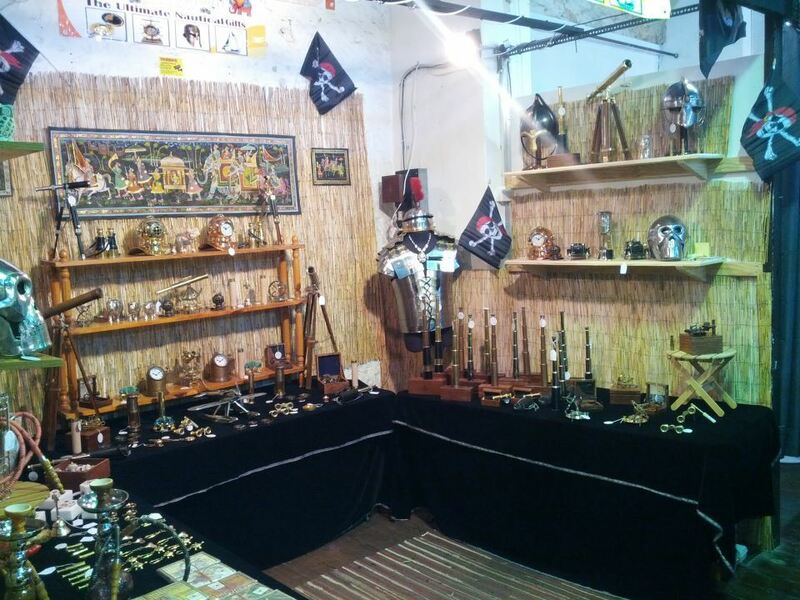 We deal in vast range of nautical products which includes telescopes and spyglasses, compasses and sextants, sun dials and sant timers, theodolites and alidades, diver's helmets and ship décor and much more to cater all the seafaring enthusiasts of Fremantle. 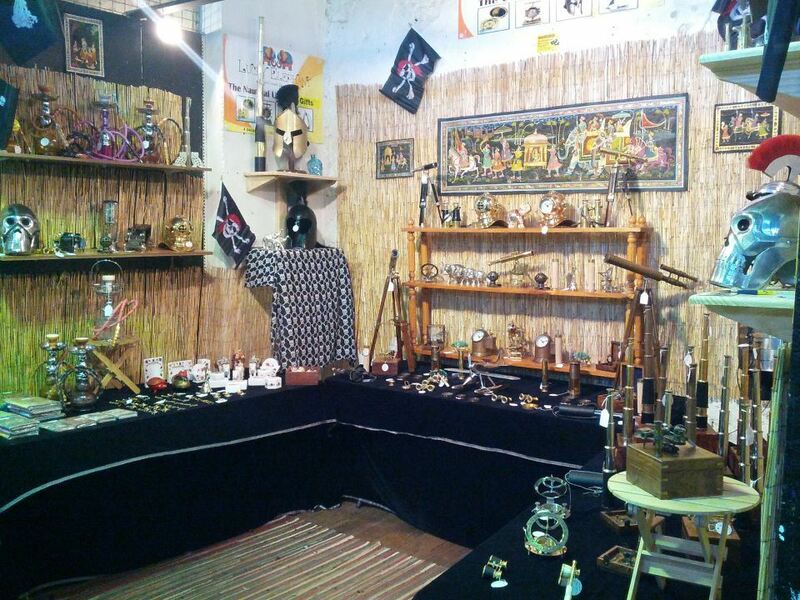 Being at the Port of Fremantle our fine quality goods, amazing gifiting ideas and personalised services have been cherished by all, both locals and tourists visiting the Fremantle Markets. We take customized orders given by clients for their specific needs. Our products are suitable for every occasion and the prices are challenging. We also provide unique ideas for corporate gifting. Do visit us to surprise yourself!